As a retired physical therapist, I am always a little skeptical and judgmental when seeing a physical therapist for my own ailments. I was very impressed by Kim Kaiser’s evaluation and treatment skills. I am on an excellent exercise program which is updated as indicated. I would refer any of my friends to Kim as I know that they would receive excellent care. 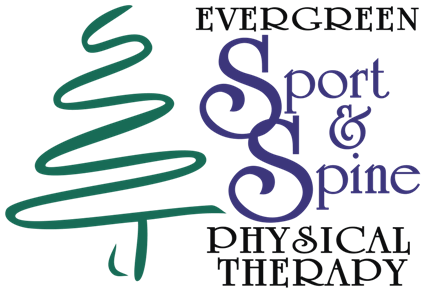 I had a very complicated surgery and was so pleased with the care and recovery I received at EVSSPT. The front desk was so nice and helpful. My therapist was absolutely amazing, thorough and helpful! I had a wonderful recovery, very successful. I was back to all of my pre-surgery activities. I would absolutely recommend them. Everyone was so nice. My therapist took the time to completely explain my exercises. I will return with my other knee replacement. Chris is an excellent therapist! So informative. Thank you so much for the amazing care.